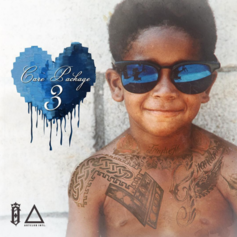 Stream Omarion's new 4-song EP "CP4." 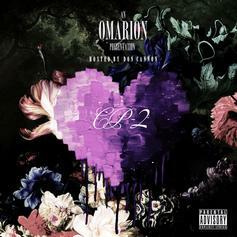 Omarion's new collection of songs features guest appearances from the likes of Nipsey Hussle, Casey Veggies, and Audio Push. 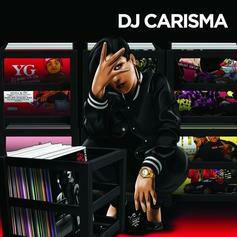 The Don Cannon-hosted tape is the follow up to last year's "Care Package". 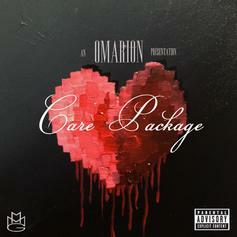 Omarion drops off his new EP "Care Package" which has features from Problem, Tank, Trae Tha Truth, Wale and Joe Budden. 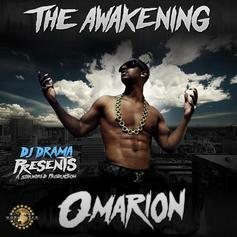 Give The Awakening (Hosted By DJ Drama) a spin - it's the latest tape from Omarion, having dropped on Wednesday, May 11th, 2011. Omarion's musical situation is improving with every new release, and The Awakening (Hosted By DJ Drama) will most definitely help the cause. It's a fine addition to the growing body of work Omarion has been developing since stepping foot in the game. We're looking forward to what Omarion has in store.